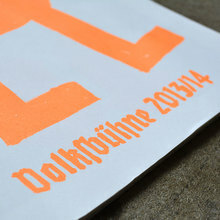 Jointly produced by Ludwig & Mayer and Schriftguss AG. 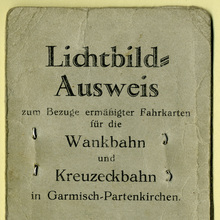 [VdS, Gebrauchsgraphik ) Issued between 1933 and 1938 in 8 styles, including a schräg (oblique) and a licht (open) cut. 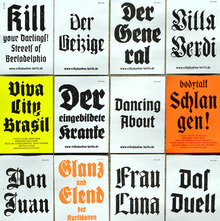 Gerhard Helzel’s digital version spans 5 styles incl. an Open (outlined/shaded). The schmalhalbfett comes with additional decorated caps.